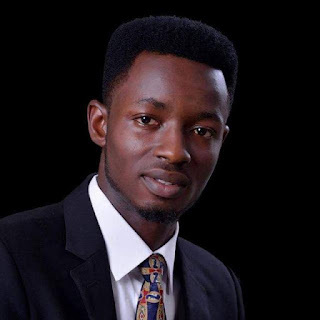 Olateju Oluwasegun Elisha has emerged as the President of the Federation Of the Oyo State Students Union,OAU Chapter. The election which held last Saturday at Anglomoz Car Pack saw Olateju emerging as the President. Olateju Oluwasegun popularly known as RAY is a part 4 student of the Faculty of Pharmacy & a former Justice of the Great Ife Students Union. The management of Obafemi Awolowo University, Ile-ife has fixed deadline for all residents of the university halls of residence to Vacate the premises. The notice which came from the office of the Dean, Division of Students' Affairs (DSA), Professor . Aransi, stated that the deadline for the vacation of hostels was fixed in preparation for 2018/2019 session. The release obtained from OAU Peeps News Agency also clarified the rumour that students have been asked to vacate the halls of residence before February 2,2019. The release revealed that students are allowed to stay till Friday, 22nd of February. It further stated that only students undergoing SWEP/SIWESS and Teaching Practice are allowed beyond the stated deadline.